A landing page is a customized web page that has been designed specifically to funnel visitors from adverts social media referrals and convert them to customers. A landing page is highly targeted and optimized to increase a business’ sales. It is very important for any entity or business to have a landing page. This is the first page where someone who has been referred to your site “lands”. 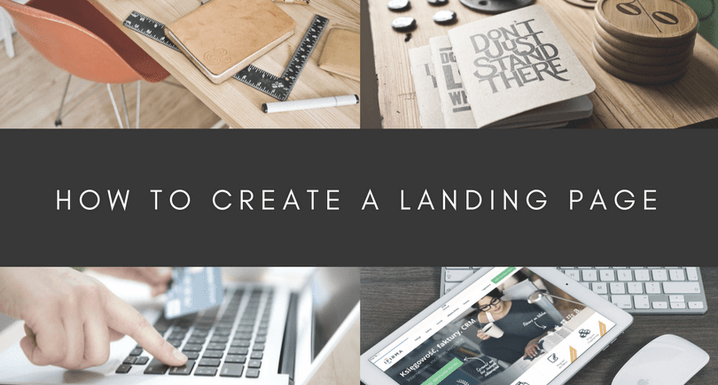 A great landing page will make a potential customer to make a purchase decision, urging them how great the product or service is and make them want to buy it. Landing pages will help increase sales, build up conversions and encourage signing up. A landing page can be a stand-alone page, which means it does not have to be necessarily linked with a business’ homepage. People will show interest in your products by landing on your landing page. The difference between a landing page and a home page is that a home page is very generic in its nature. A homepage is used to introduce a visitor to your overall business activities. From there the visitor can then explore and choose what they want to see on their own. A landing page, on the other hand, is very specific in its nature. It is designed to target a single promotion with one goal: either to sale or sign up. Creating a great WordPress landing page is important and very beneficial for your business. This is because, through a landing page, you can have specific squeeze pages to narrow down your visitors’ attention to specific products and services. You can also add special, for example, the ‘buy now’ button. A WordPress landing page can help entice your customers to click on a call to action button because there are usually no distractions or unnecessary information that can steal your visitors’ attention. Allow you to track your marketing campaigns. To allow you to analyze the traffic. There’s no limit on the number of landing pages you can have for your website. It is advisable for you to link to the landing pages instead of a homepage on several social media platforms. 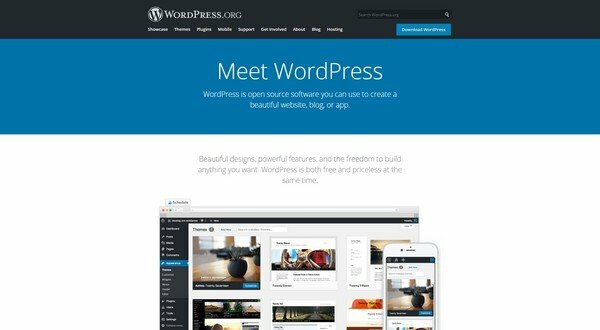 Here are a few tips on how to create a great WordPress landing page. 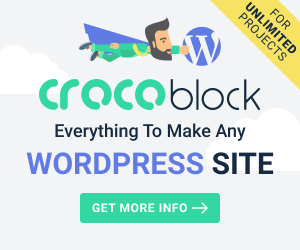 WordPress is the most popular website creating a platform in the world today. 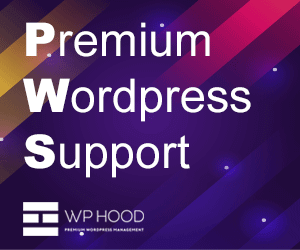 You can create and customize landing pages within WordPress. A great landing page is the foundation of your marketing campaign. To create a great WordPress landing page, you need to first have a plan and the desired design in mind. A plan includes establishing goals. You should ask yourself what you want to get from your customers. WordPress offers great page composers that you can employ to give you a head start when creating your landing page. It also offers many free themes to help craft your landing page in a beautiful way as possible. This will greatly save you time as compared to when you will be creating a page code from scratch. 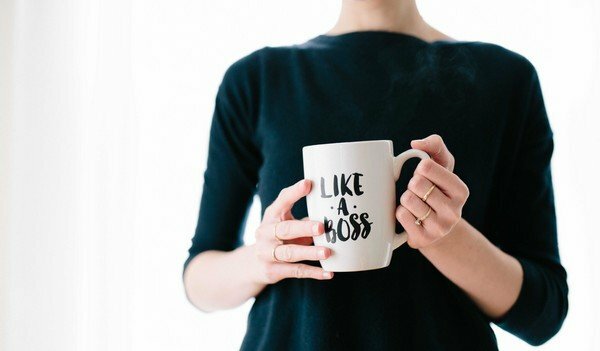 Creating a unique selling proposition (USP) provides the answer to what your page is all about. After directing your customer to your landing page, he or she will be asking themselves the why question: why am I here. This is where a unique selling proposition comes into action. The sub-headline works to support the headline. It does that by giving more details about the headline. The backup statement and closing statement should hammer the last nail into convincing the customer to buy the product or service. A demo is a creative image or short video that highlights what you are offering. It is important as it is used to reinforce the unique selling proposition’s offering message. It also works to trigger the customer to purchase the good. A demo can be optimized by making sure it provides a quick description of the product or service offered. The reason why a short URL is advisable is that people can easily remember it. This makes it easier to come back later or refer a friend or family. A landing page copy is used to provide more information about your offer. It will also serve to explain to your potential customers why they get by completing the action prompted. For example, if what you target to get is your customer’s email addresses, explain to them how they will benefit by receiving email newsletters on time. This should be done in a short sentence(s). Don’t overdo your copy by giving the audience lots of reading content to digest – This will make them feel bored and distracted. 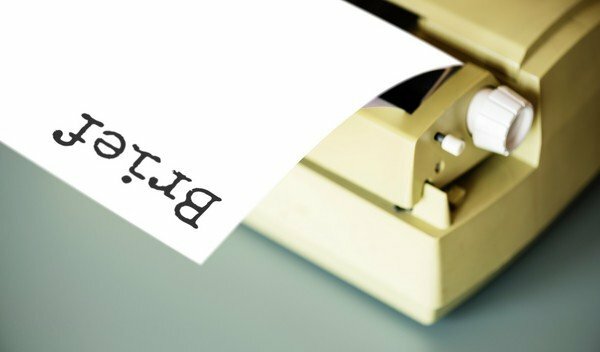 Give the best bits of your offer in the first sentences – Don’t make a mistake of saving the best bits for the last sentences because the reader may not get to see them. Use short paragraphs – avoid using long paragraphs. Most of your readers use smartphones and using long paragraphs can render your content unreadable. A landing page should align with your sites look and brand. There should be a correlation between your website and your landing page for easy remembrance. Thanks Scott…This post really means me a lot ..thanks for all the tips..very helpful and informative..Your article is very deeply giving guideline about landing page design..